A: Both Worlds ALWAYS ! A: Only one .... At final Cecking of the song after hours and hours of tweaking and Editing: That you'll always still feel the VIBE and the Wow Effect that always comes out !!!! A: Most of all Times the first one is : what do you want to achieve ? what are you're Targets or Goals with this Project? 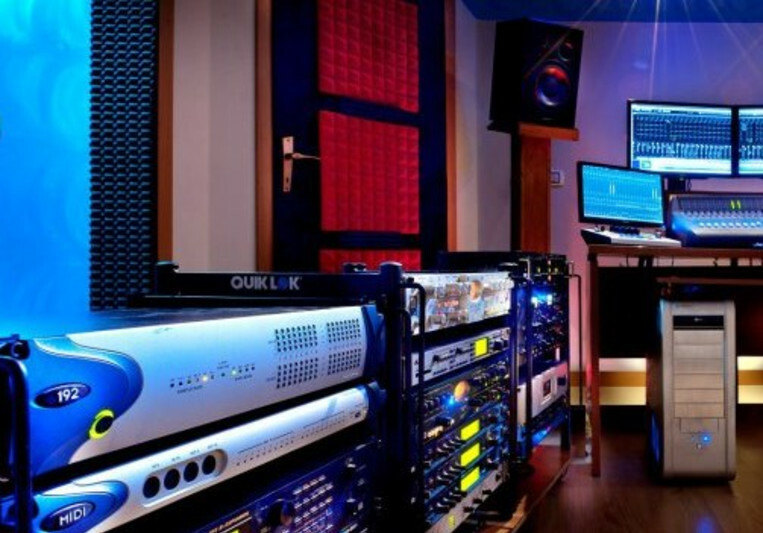 A: Since 1999 I Always owned my Orovivo Recording Studios ( now it's on the Third One evolution ) . My first Midi Song and Arrangement was in ca 1984 ( with an old yamaha qx3 and a Roland R8 ) from 1984 to 1994 i was Perfoming like SInger and Musician all Over the World ( from Europe to Asia ) from 1996 to 1999 i was practicing Assistant Engineer in some Studio Here in Italy and Austria . A: To know ( Most of the Times ^_^ ) When be Influenced by Music and when to be Honest with every Aspect that Involves Music ! A: First of All I listen and listen Carefully what Clients is Asking and of Course cecking that all material is well prepped , then the session begins : Balance and Organising , Editing and Tweaking ONLY when needed then comes The Fun Part where the Magic " sometimes " Really Happens. A: I Really listen every kind of Music,only one that gives me good vibes and emotion From Classical to Trance , from Pink Floyd to last commercial Hit . Lucid Apogee Avid Clock generators .